2018 – Art direction of the international march “Step by step. Face to Face”- from Brindisi to S. Maria di Leuca. 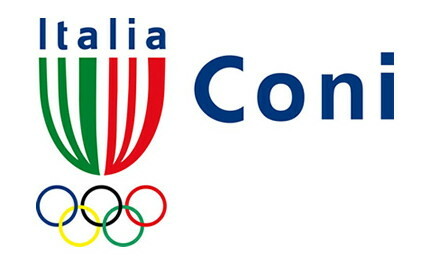 2018 - Art direction and general management of the cultural program 2018 for the area hit by the earthquake in Lazio Region (Italy), in collaboration with Italian Ministry of Culture and Heritage, Lazio Region, and local administrations. 2017 – Organization of the MIME INTERNATIONAL SUMMER SCHOOL at Jobel Center. 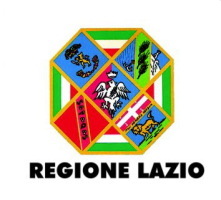 2016/2017 – It produces 2 festivals for children and families: “DOMENICHE DA FAVOLA” and “INCONTRI DA FAVOLA”, in collaboration with Lazio Region and Rieti municipality. 2016 – It becomes member of Undercreative Network, promoted by European Union. 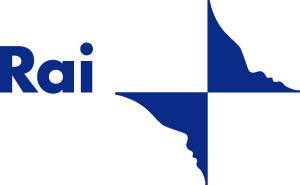 2015/2016/2017 – It directs projects of cultural tourism together with Lazio Region, Rieti Province, Municipality of Rieti: “SULLA VIA DEL SALE, UNA TERRA SI RACCONTA”, “I RACCONTI DEL MANTELLO” and “RIETI ’600″. 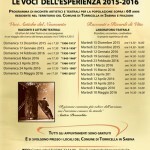 2015 – It produces the event “Castle of Time” in Castel S. Angel of Rome . 2015 – It produces the show “The Kid”, from Chaplin’s movie, approved by Charles Chaplin / Export Roy, winner of the Attilio Corsini and Vincenzo Cerami awards. 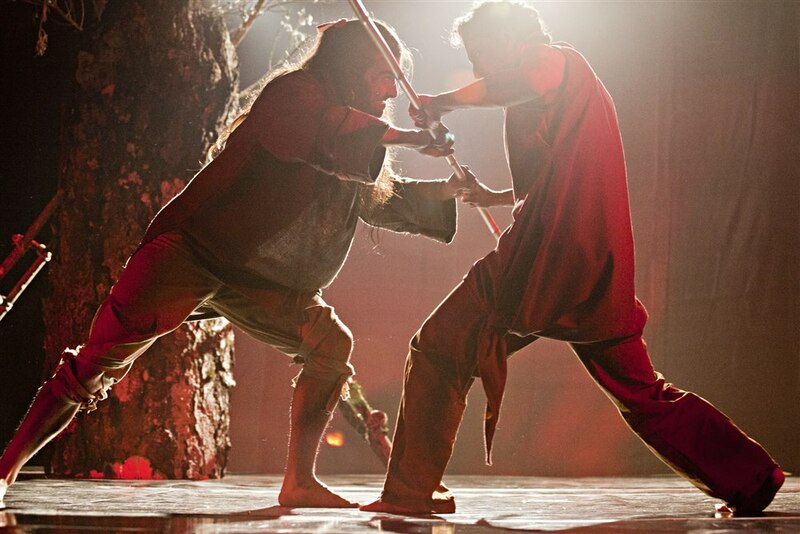 The premiere of the show is in Teatro Vittoria of Rome. 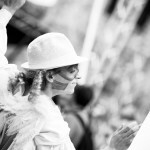 2015 – It runs the “Family Theatre Festival” in Bolsena (Vt) and Contigliano (Ri), in collaboration with ATCL, Lazio Region and the local Municipalities. 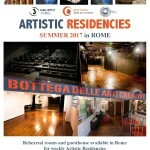 Since 2012 the Group has the direction of the Bottega Theatre of Rome. 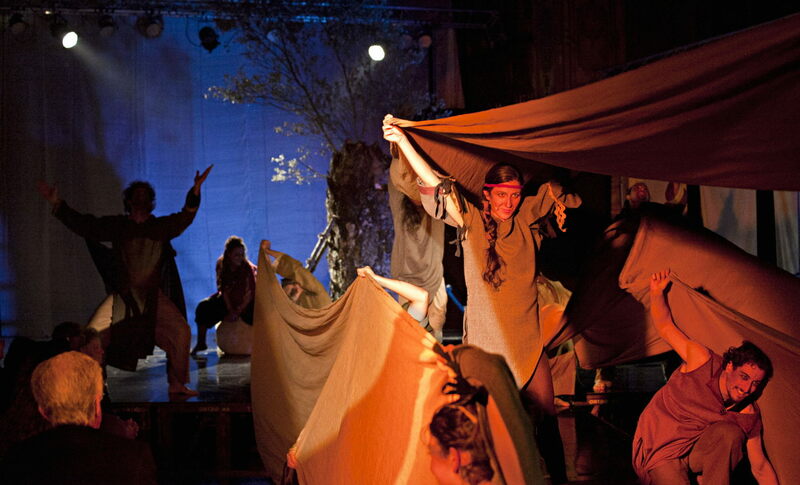 2012 – tour through Brazil, India and Japan with the works: “Mameli, canto di un giovane italiano”, “Metamorfosi”, “Dante. Inferno” “Emmaus” “The Mother conference” “Artistic work demonstration”. 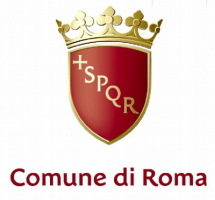 The Group has directed in Rome, since 2012 and in collaboration with Municipality of Rome, the “Festival del Teatro Giovane” dedicated to the creativity of youths. 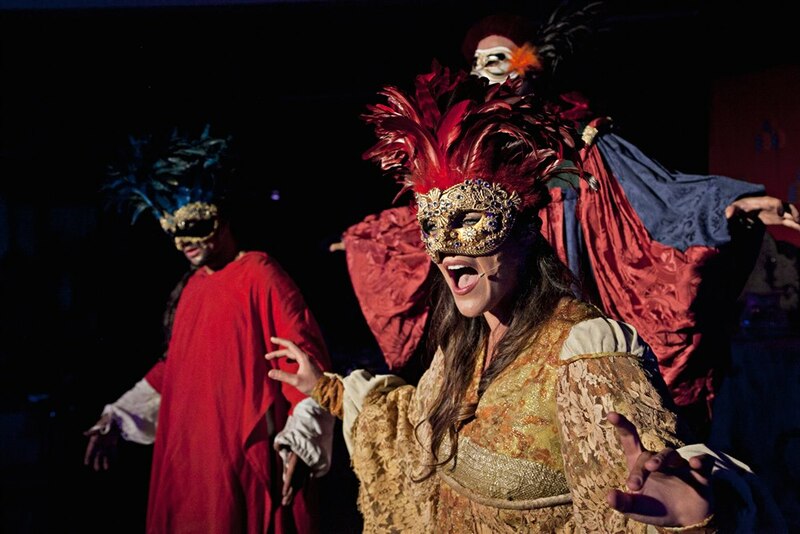 In 2011 and 2012 the Group directed the prestigious Medieval Festival of Monteriggioni (Siena, Italy). In 2010, in the occasion of the Middle East meeting of religious leaders with the Pope and on the recommendation of the Vatican, the Group produced the work “Abraham”, based upon the issue of peaceful dialogue between religions, in collaboration with the Italian Presidency of the Council of Ministers, the Ministry of Heritage and Cultural Activities and with distinguished Christians, Jewish and Islamic scholars. In 2008 the Group -produced “Genesis”, regarding a comparison of cultures: a cast composed of members from the 5 continents explained the creation of the Universe. It was presented at the Teatro Argentina in Rome, at the Trianon in Naples and in the historic church of Saint Mary Traspontina in Rome. In 2005 the Group produced “Beyond the White Line”, which dealt with the prostitution racket, and it played at the Sala Umberto of Rome, the Palacreberg of Bergamo and the Piccini of Bari. 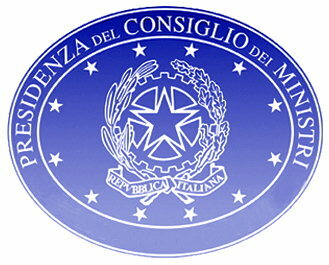 Among the many national and international collaborations, the Group lists: the Presidency of the Italian Council of Ministers, the Ministry of Heritage and Cultural Activities, the Council of Europe, the Vatican, the Italian Episcopal Conference, Rai Television and the European Association Via Francigena, as well as various Italian universities, municipalities, provinces and Regions of Italy, the Medieval Festival of Elche (Spain), the Warsaw Mime Center (Poland), the Association International Via Francigena (Switzerland), the Italian Institute of Culture in Brazil, the Italian Cultural Institute of Tokyo (Japan), Cinearte Sarau, Gandarella Institute, Lima Productiones, the University of Minas Gerais, the University of S. Paolo (Brazil), the Goldston Mime Foundation (USA), Artists of Sunu Africa (Senegal), Artists Opera Beijing (China), Akordeaki (Francia), Pantomime Festival of Dresden (Germania).